A stroll along Ocean Drive is in order. If you’ve been on a cruise from Fort Lauderdale or Miami, it’s probably happened to you. 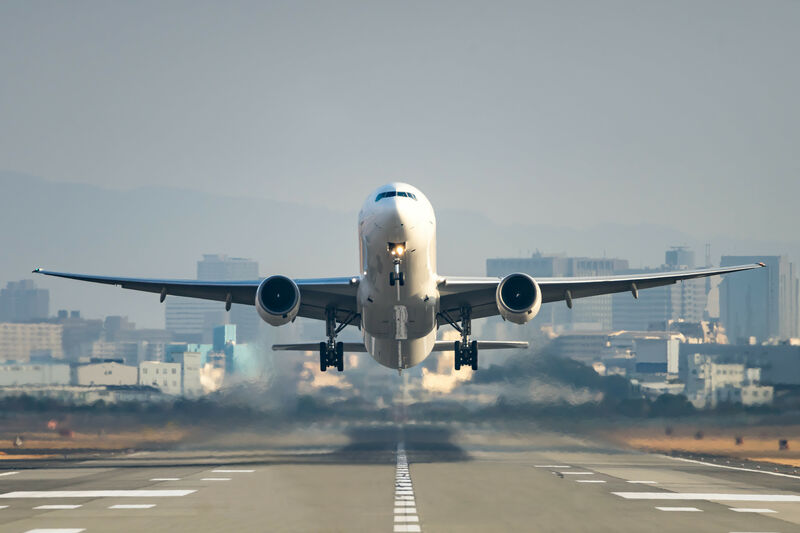 You're kicked off the ship at 8 a.m., but the flight back home isn't until the evening or even the next day. Sure, you could sit at the airport and be miserable for hours on end, but that's never a great option. My advice—rent a car and enjoy the ultimate Miami layover. Here are your stops. It's a historic hotel built in Coral Gables in 1925 that, at its inception, hosted Ginger Rogers, Bing Crosby, Judy Garland and even Al Capone. The famous swimmer Johnny Weissmuller set a world record in its pool during the '30s and it turned into a hospital during World War II. After falling into ruin during the '70s, the building was restored in 1986. 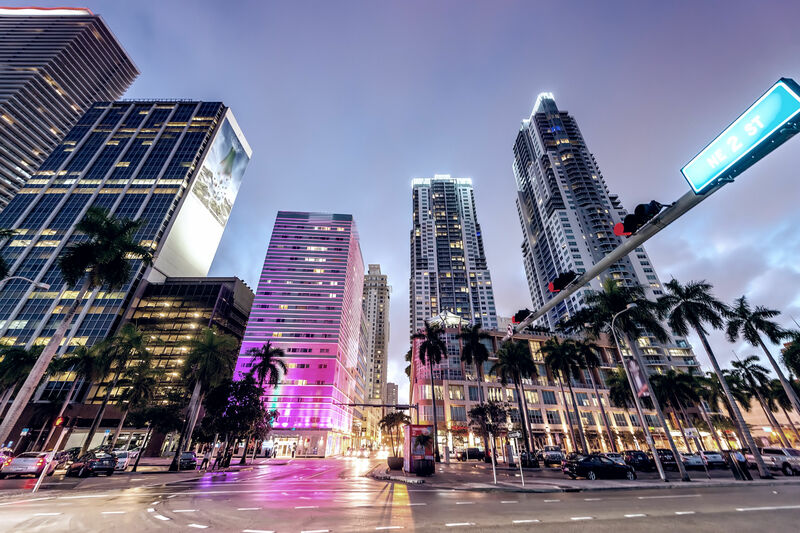 Since then it’s been used in films and shows like Bad Boys and Miami Vice, and it's a fantastic example of classic Florida architecture during its land boom. It’s also a great place to grab breakfast. The hotel has a nice, reasonably-priced buffet with fresh fruit and amazing bacon. You can relax in the courtyard, enjoy the sunshine and plan your day. This neighborhood was a rundown warehouse district until 2009, when Tony Goldman came up with an idea of revitalizing the area with street art. The non-windowed warehouses proved to be the perfect canvases for the best graffiti artists in the world. In recent years, the neighborhood has exploded, with paintings in virtually every nook and cranny— it’s an art lover’s paradise. Even the sidewalks and trash dumpsters explode with graphic creations. 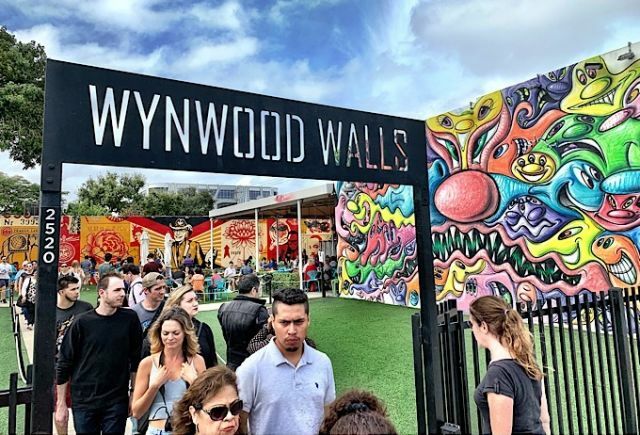 It’s free to visit Wynwood and it's an Instagram dream. 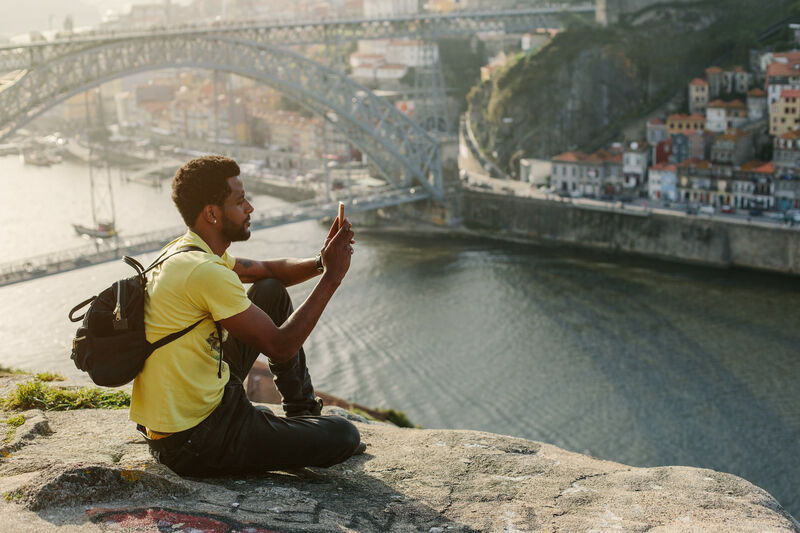 There’s plenty of trendy cafes, shops and art galleries where you can peruse local artists and take something home with you. 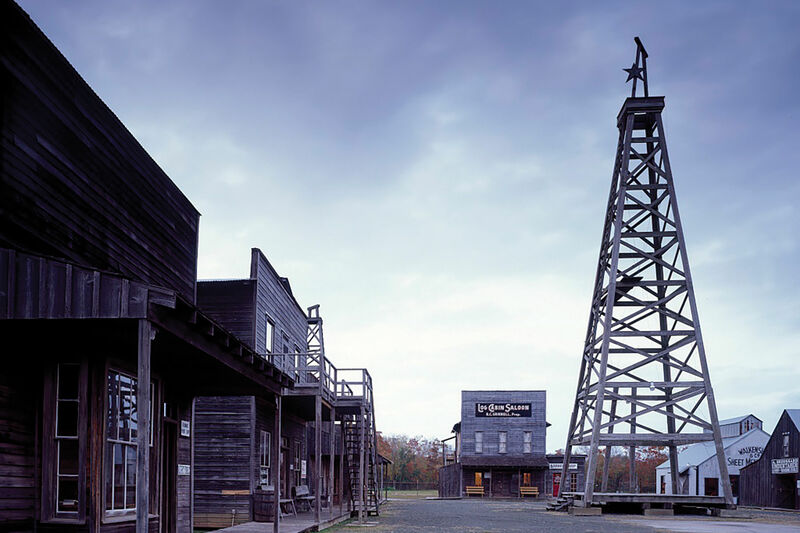 If you like guns or just want to learn more about them, Lock and Load is a free family-friendly museum that features weapons from around the world and a “machine gun experience.” There’s over 25 machine guns available and guides are on hand to teach you about gun safety and how the weapons work. Lock and Load is located in the Wynwood area and is a nice short stop if you are visiting Wynwood Walls. Little Havana is a must see. When you think of fashion, there are few names that carry as much flair as Versace. Gianni Versace bought his 1930s South Beach mansion in 1992 and spent the next several years adding to the property, until he was tragically shot to death on his doorstep in 1997. The property stayed in limbo for a while before it was converted into a hotel and restaurant, Casa Casaurina, where rooms go for $800 per night. Or you can enjoy the property for considerably less—with an upscale dining experience near the famous Medusa-head pool. Entrees are between $30 and $60, but the experience is worth every penny. 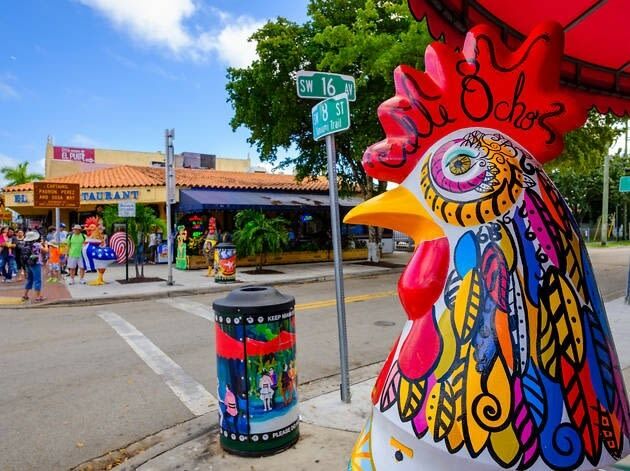 You might have thought it was just the name of a Pitbull song, but Calle Ocho (8th Street) is the Main Street of Little Havana, a vibrant neighborhood full of little cafes, cigars, and, yes, mojitos. It isn’t really anything like the real Cuba, but there’s no place better to grab an authentic Cuban sandwich and swap stories about Fidel. Domino Park is a great place to meet locals or play a game of dominoes (ironically enough). Villa Vizcaya in nearby Brickell, Florida. 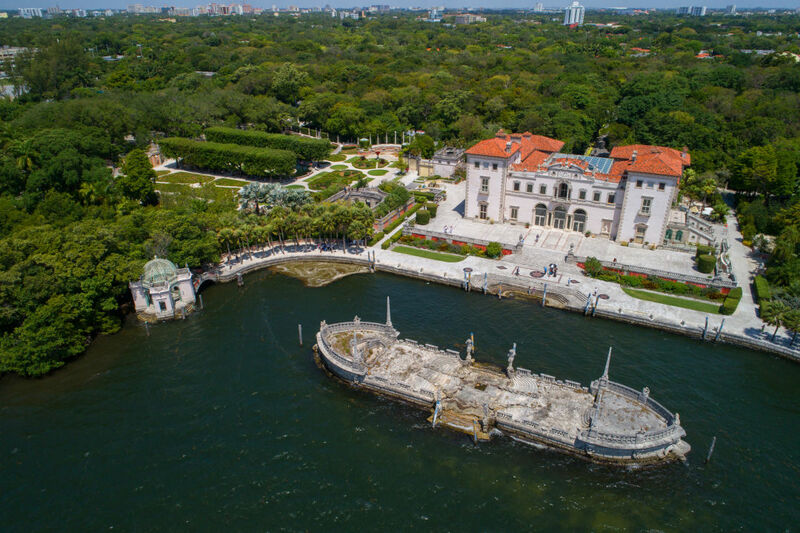 Also referred to as “the Hearst Castle of the East” is a museum of the property formerly owned and constructed by James Deering between 1914 and 1922. Deering meticulously created the estate using European architecture with local materials like Cuban limestone, coral accents and gardens with indigenous plants. The buildings seem to be transplanted from Italy and the dock could be mistaken for Venice. If you appreciate European architecture, the mansion and grounds are a fantastic diversion. Much of the original art and furniture is on display. 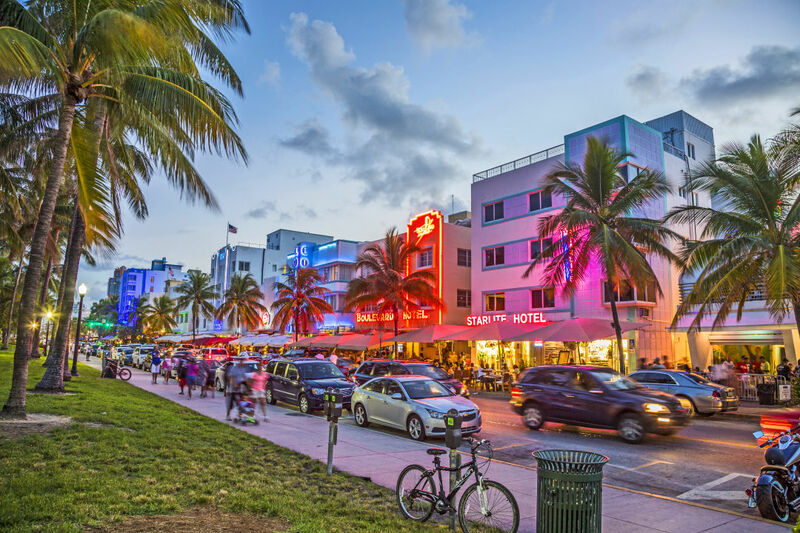 Parking can be difficult, but no place sums up Miami quite like South Beach. The beach boasts a huge collection of Art Deco buildings painted in classic pastel colors. Restaurants and bars line the street with waiters and hostesses trying their best to corral you into their establishment. The beach stretches on forever and it’s not unusual to happen across a television show or movie set. The Fontainebleau Hotel, in fact, was the setting for Jerry Lewis’s Bellboy and scenes from Goldfinger, Scarface and The Bodyguard.